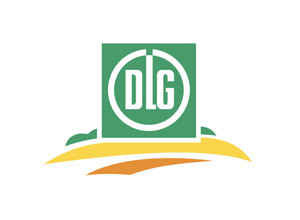 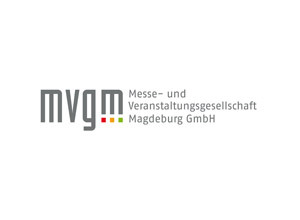 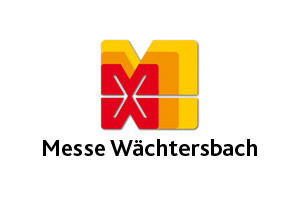 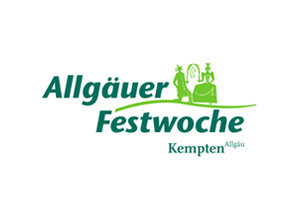 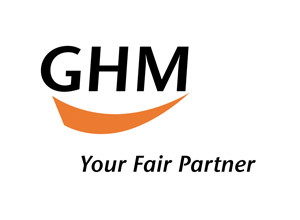 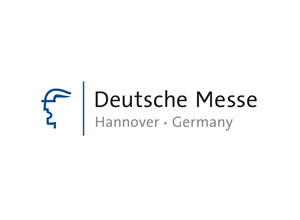 German exhibition companies are well represented among the leading businesses of the industry worldwide. 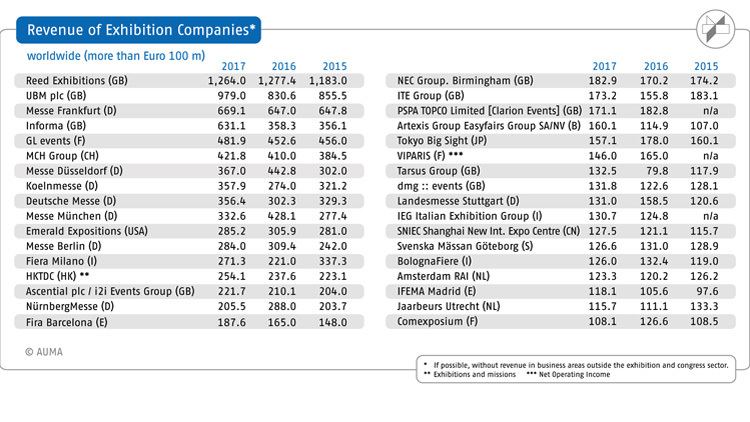 Based on 2017 revenues, five companies from Germany rank among the top 10. 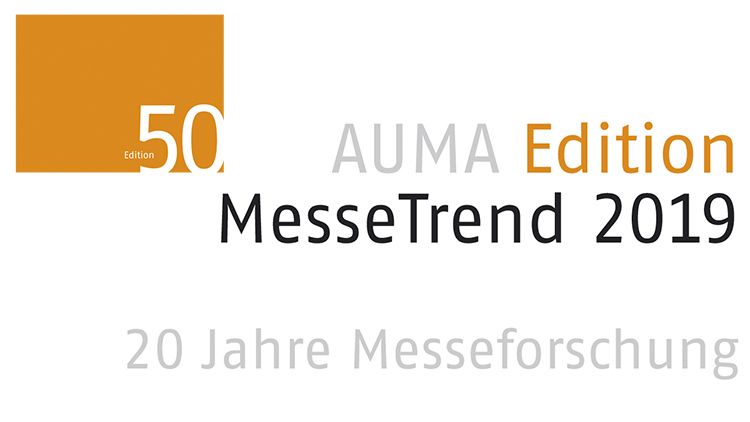 This is a result of a study completed in August 2018 by the Association of the German Trade Fair Industry (AUMA). 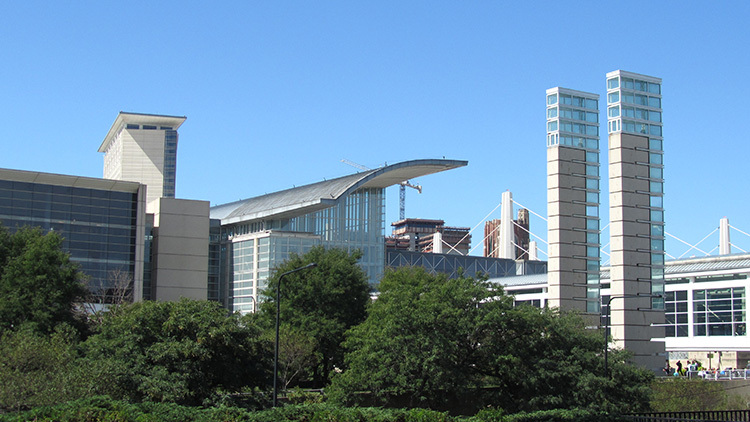 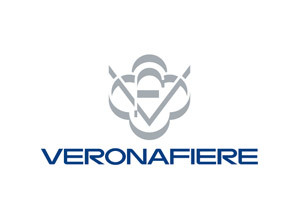 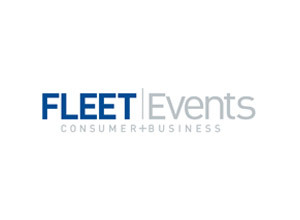 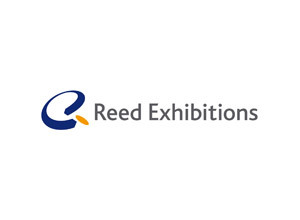 It includes exhibition organisers, exhibition hall operators, and companies that work in both sectors. 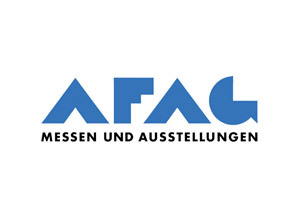 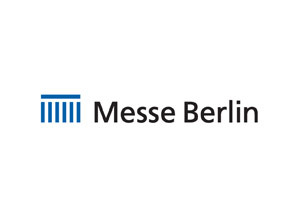 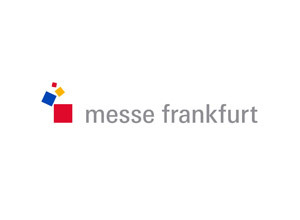 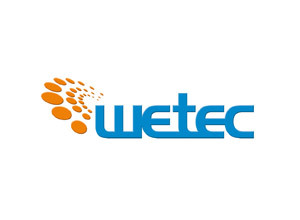 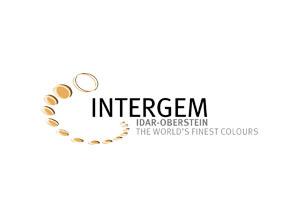 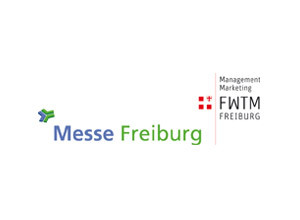 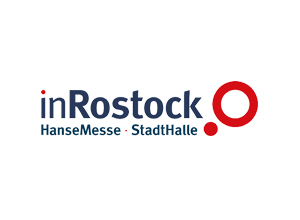 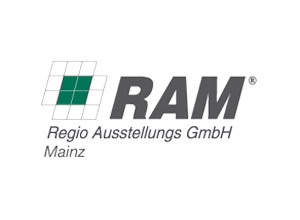 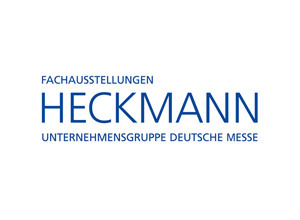 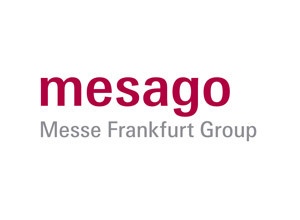 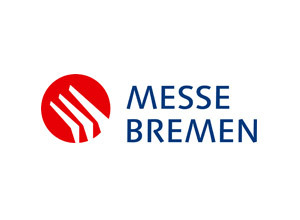 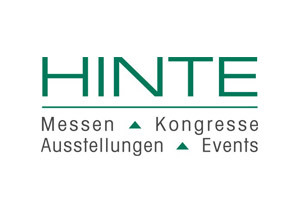 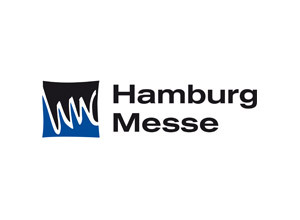 Behind the British organisers Reed Exhibitions (1,264.0 million euros) and UBM (979.0 million euros), Messe Frankfurt ranked third with sales of 669.1 million euros, followed by informa (UK) with sales of 631.1 million euros. 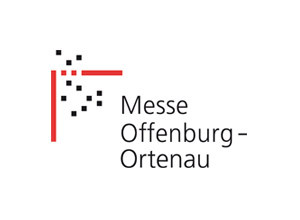 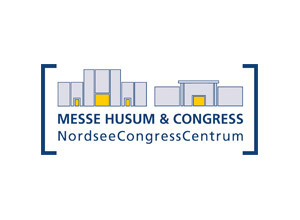 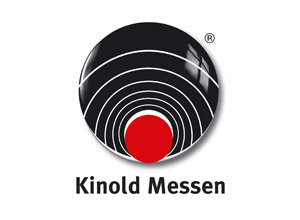 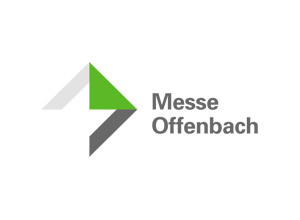 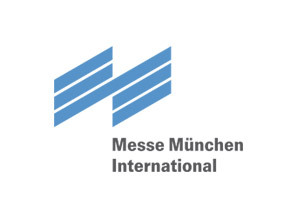 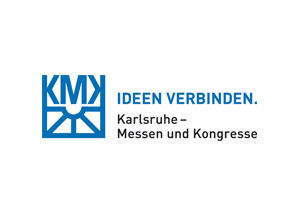 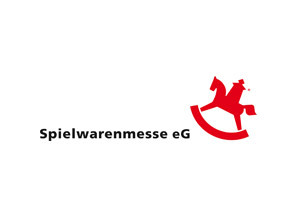 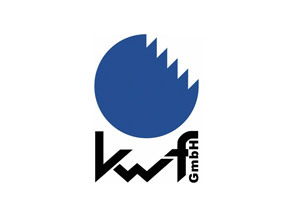 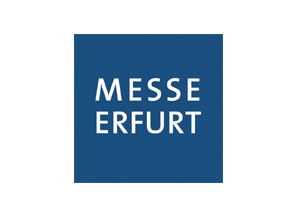 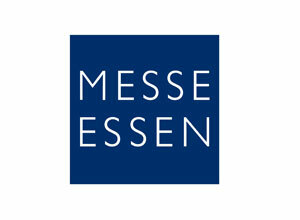 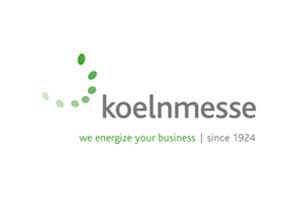 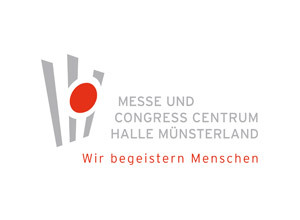 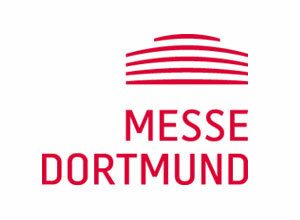 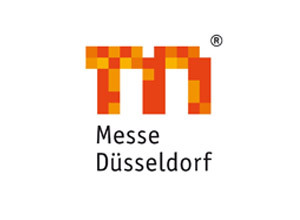 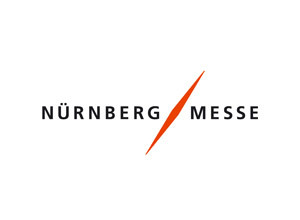 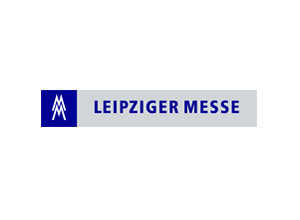 Four additional German businesses ranked 7th to 10th: Messe Düsseldorf with 367.0 million euros, Koelnmesse with 357.9 million, Deutsche Messe Hanover with 356.4 million and Messe München with 332.6 million euros. 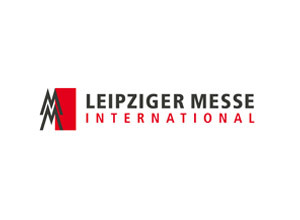 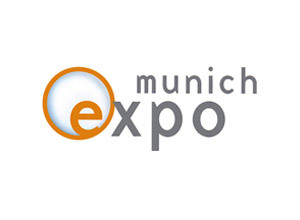 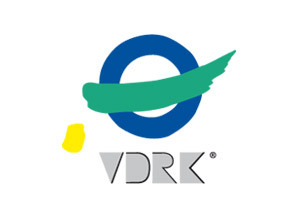 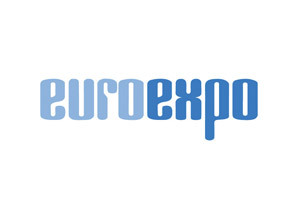 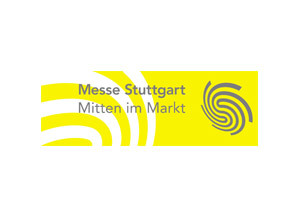 Of the 34 exhibition companies with revenues of more than 100 million euros, eight are located in Germany and nine in the United Kingdom. 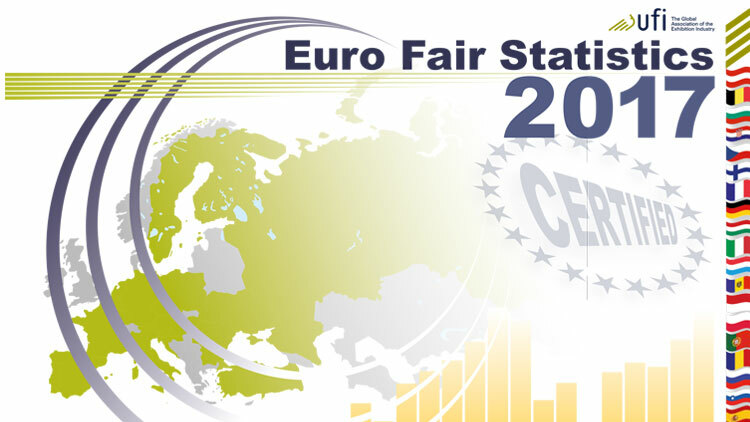 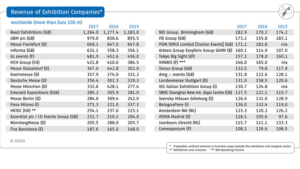 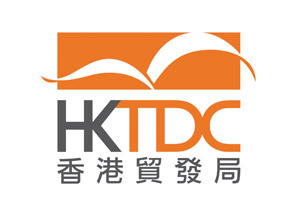 European companies in general dominate this ranking: Only four of these 34 companies are based outside Europe: Emerald Expositions (USA), Hong Kong Trade Development Council, Tokyo Big Sight and SNIEC Shanghai. 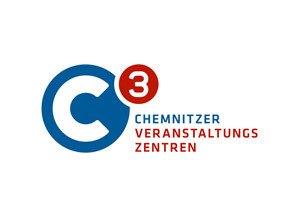 Total revenues of German companies reached 3.7 billion euros in 2017. 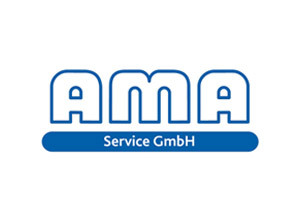 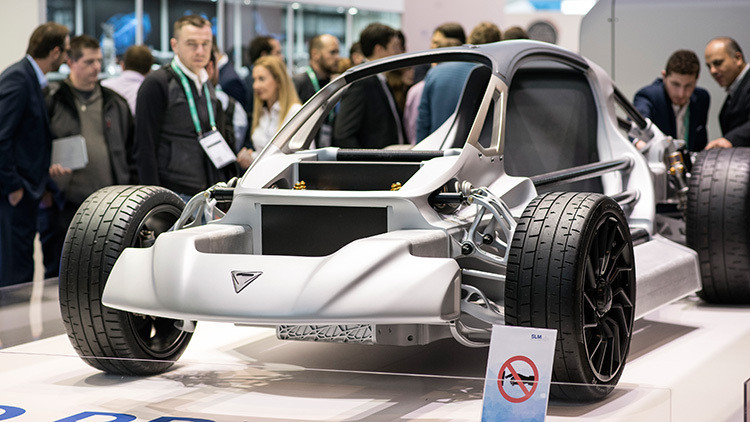 Because of more events in 2018 and good economic conditions, AUMA anticipates sales this year of approximately 3.8 to 3.9 billion euros.